Summer is here and so are all the cool summer fashion, gadgets, pool supplies, BBQ grills and unlimited nights under the open Summer sky. We all love summer as it brings the best in all of us and everything around . With the heat rising, its so much fun to pack a picnic lunch and head to the the park for a fun filled family lunch or pack your beach towel and sun screen and hit the beach. Summer is a great time to checkout all the fun, free things to do around town. Many parks and local attractions offer free entry to have free days for all citizens. There are often special programs for kids like at public library, park or local museums. 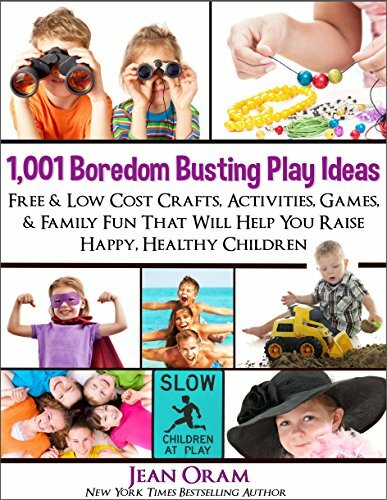 Keep your kids entertained and at the same time have them learning this summer by reading and earning a free book. Barnes and Noble gives every child a free book as part of their summer reading program. Chuck-e-cheese give out free tokens when you turn in the kids reading logs or a good behavior chart, check out their Rewards Calender for different behavior charts that you can use with your kids. Many cities and towns offer free movies all summer long via their Movies under the stars family entertainment program. 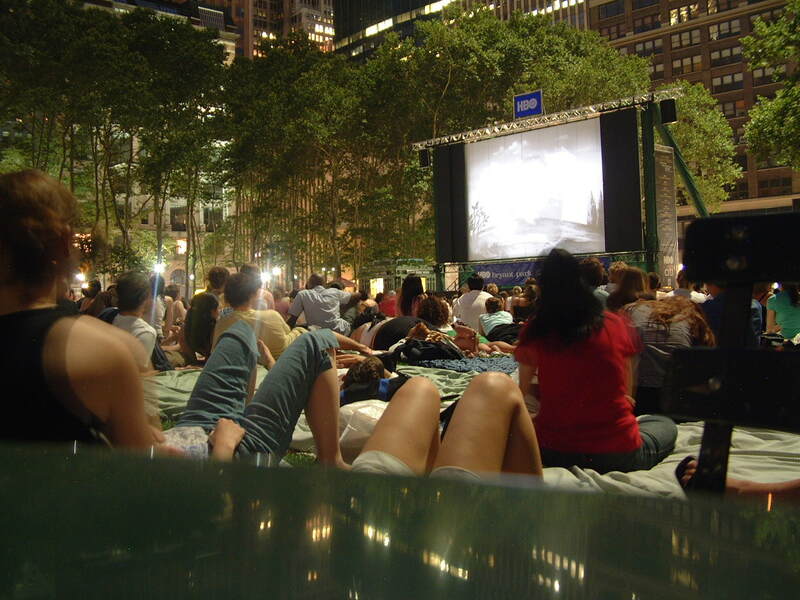 Its a great way to relax, spend time with family and enjoy the cool summer nights under the stars. Check the local paper or city website for available options in your town. Lakeshore Learning, the creators of educational materials for schools and families offer offer a free craft activity for kids every Saturday. 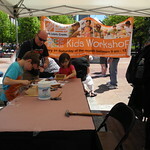 Home Depot and Lowe’s also offer special workshops for aduclts and kids during summer, kids programs are usually held on Saturdays and they are absolutely free. Many electric power suppliers offer several rebates for you to help use water and energy more efficiently. Visit your local electric and gas suppliers’s website for a complete list of items and rebate amounts, including Energy efficient lights, fans, high-efficiency toilets, pool covers, and weather-based irrigation controllers. Some even offer hefty rebates on solar panel systems, refrigerators, pool pumps, water heaters, air conditioning units, and more. Summer is also a great time to upgrade your heating systems as many manufacturers and retailers offer discount both on heating units as well as installation cost, take advantage of it and shop early and save for your cold winter days. The long days of Summer offer every weekend an opportunity to brings families and friends together for picnics, parties and get-togethers. 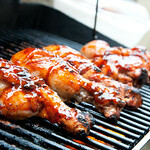 Whether you are craving chicken or hot dogs, the perfect summer meal always gets cooked on a nice outdoor .grills. Grilled vegetables like corn, potatoes, peppers, onions and mushrooms are often side favorites and easy to prepare on any type of grill. Top it all off with a cool delicious summer salad and you are in summer BBQ heaven. If you’re going on a beach holiday or vacation this season, or perhaps you just want to upgrade your summer wardrobe, there are always plenty of new summer fashions and beachwear that come out every Summer. Discover gorgeous beachwear that’ll have you looking fashion-forward while soaking up the sun, and you won’t even have to spend a fortune! Enjoy this summer and soak up the sun in the cool pool. Be prepared and have all the chemicals, cleaning devices, equipment, recreational and safety products, as well as have your pool equipment serviced by a trained technician. Companies like Groupon often offer great deals on pool cleanup and yearly tune-up services, your local hardware and pool supplies stores also offer pool maintenance classes and study materials. Summer is a great time to throw a themed party and have fun, whether it be a Luau to a pool party, you are sure to have a great time. 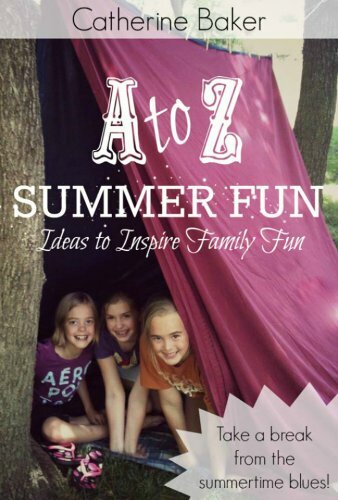 Checkout the DIY pool party ideas online on Pinterest and give it your own twist to have great summer fun! 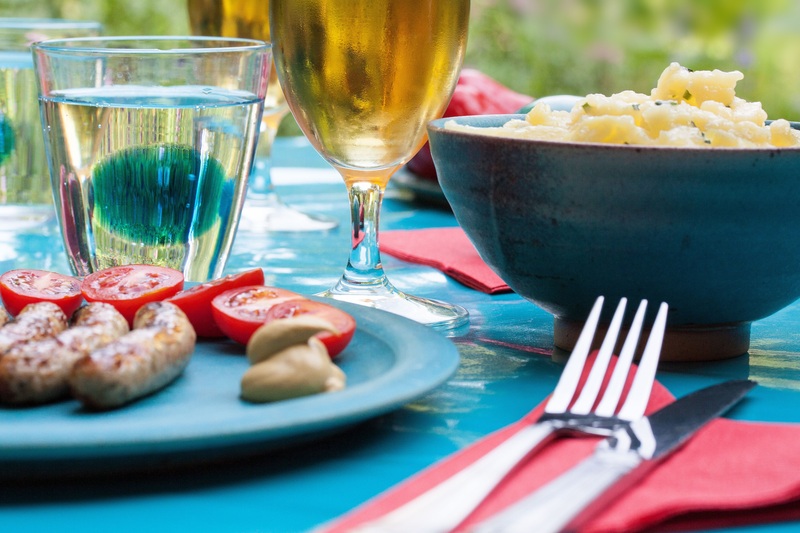 Plan a great cocktail, some BBQ meats and fresh fruit and vegetables to fill any craving. 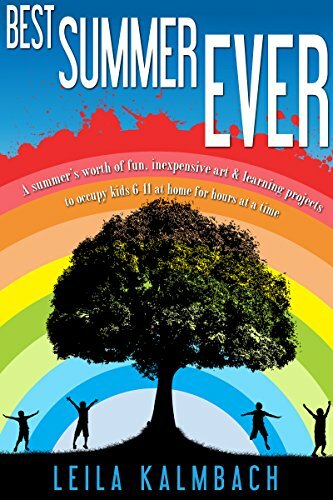 Great more great tips and things to do to make your summer memorable this year, check out these cool titles. Next Daily Deals To Save over 80% Off Everyday! !